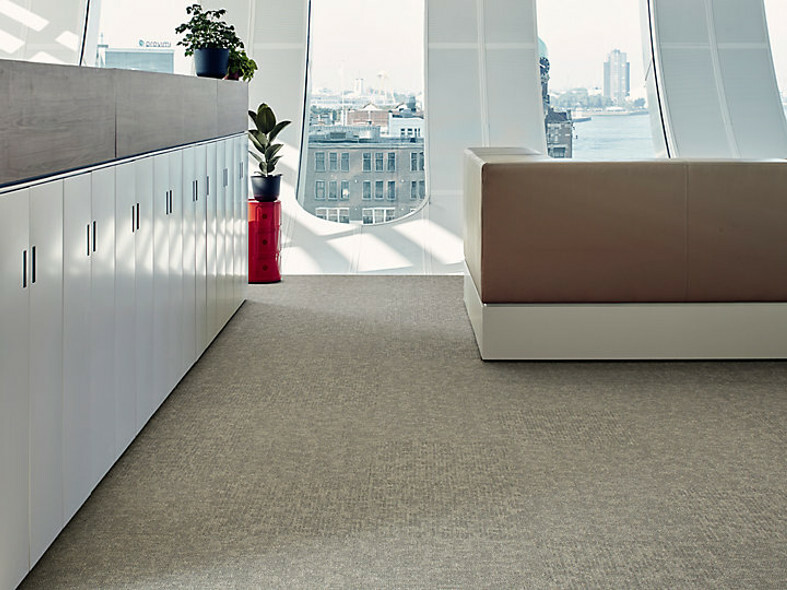 The Current range delivers an organic appearance with subtle variation in colour and texture. 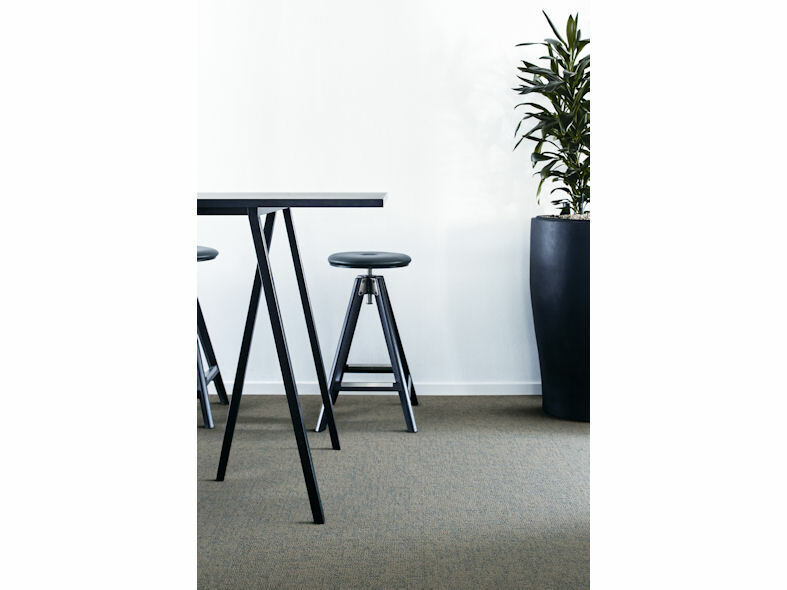 The 50x50 carpet tiles, available in 8 neutral colours, match today's trend of homely aesthetics in commercial spaces. 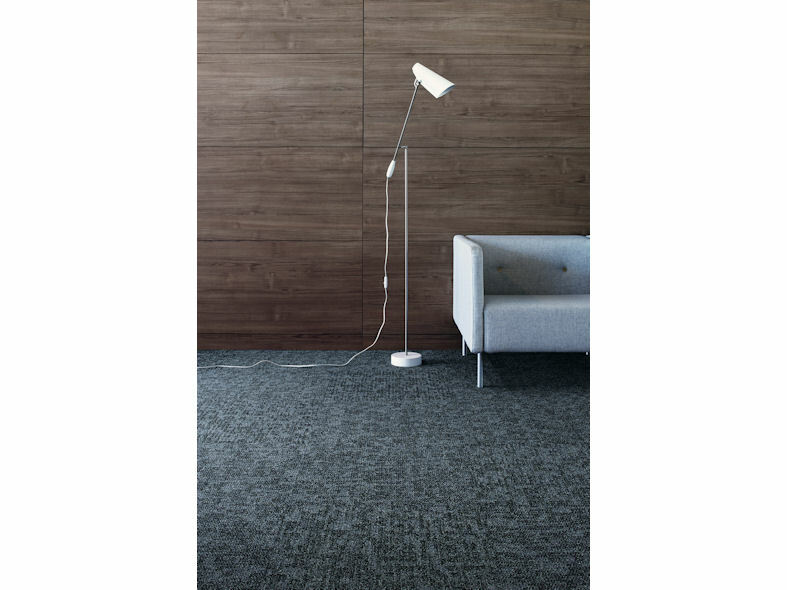 Current is durable with an irregular and is suitable for a wide range of interiors, including high-traffic areas. Non-directional installation makes fitting and maintenance more efficient.